Newcomer Family Obituaries - Martha A. Drejovich 1928 - 2018 - Newcomer Cremations, Funerals & Receptions. 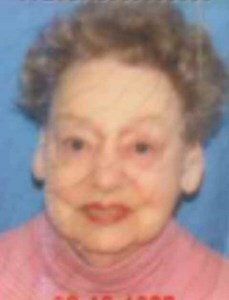 Martha A. Drejovich (nee May), 90, of Akron passed away December 3, 2018. Martha was born on August 19, 1928 to the late Paul and Eva May and she resided in Akron her entire life. In addition to her parents, she is preceded in death by her brother, Marvin May. Martha is survived by her caregiver, David L. Treash; a few cousins, and brother, Paul May. Add your memories to the guest book of Martha Drejovich.